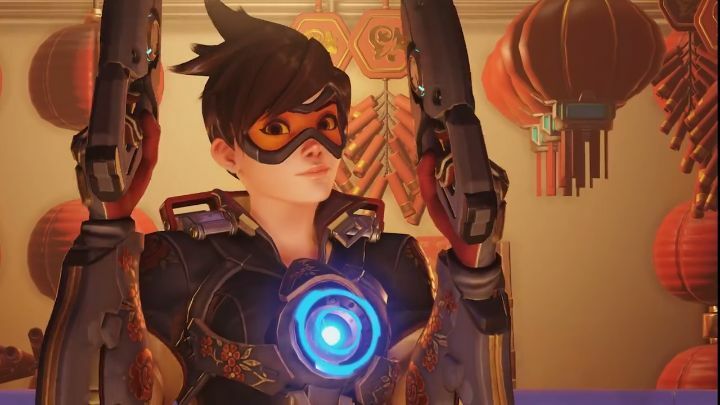 Overwatch was widely regarded as one of last year’s best video games, while it also ended up being a top-seller in 2016. And the fact that American game company Blizzard has released new characters for the game like Sombra (who joined the game’s roster of heroes last November) and has also run special events like the one tied to the Brazilian Olympics last summer, surely helped Overwatch remain popular amongst gamers since its release last year. And in order to celebrate the Chinese New Year, which begins on January 28, Blizzard will be running a special event in Overwatch which is live now and ends on February 13 (maybe just in time to get Overwatch’s rumoured Valentine Day’s event started…). So what can players expect from Blizzard’s “Year of the Rooster” event? Well, aside from the fact that up to 100 commemorative items of a cosmetic nature will be available in the game to collect, it will be possible to play matches on the game’s Lijiang Tower map while fireworks are going off in the sky (although players are unlikely to have the time to enjoy the spectacle in the midst of all the action though…), and also play a new “capture the flag” mode. Of course, the new capture the flag gameplay mode will be the star here, and will be known as “Capture the Rooster” in the game during the New Year event. This will be as fast-paced as Overwatch’s other multiplayer modes, with players attempting to get hold of the enemy flag while the other side does the same, with both sides needing a balanced team with a good mix of offensive and defensive characters in order to succeed. What is clear, though, is that special events such as this one surely help drive up player interest in Overwatch, which despite being one of last year’s best-selling games is still going strong and has proven to be one of the most entertaining new games in Blizzard’s history since its launch last year.